DIY Mothers Day gifts are the sweetest thing. We’ve been making Homemade gifts for the occasion for a few years now, and here are 5 mom-approved projects. 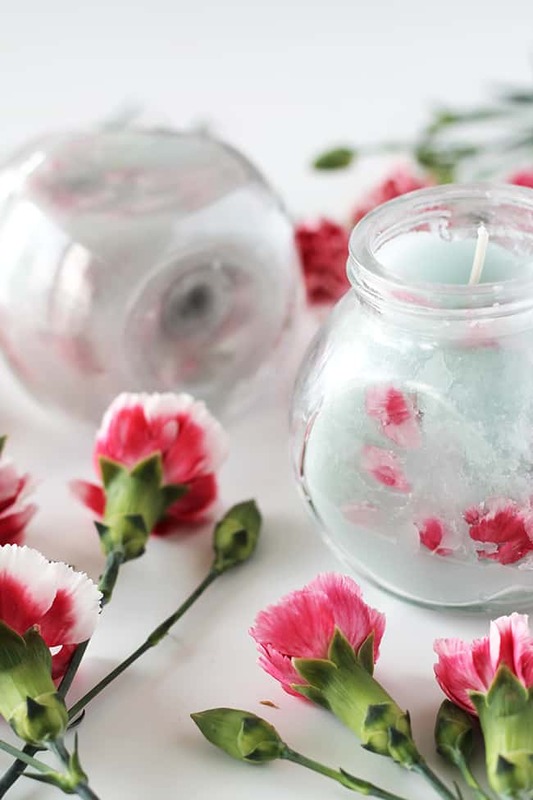 You can recycle both old candles and dried flower petals to make a feminine, thoughtful Mother’s Day gift. There’s nothing a mom loves more than her kids. 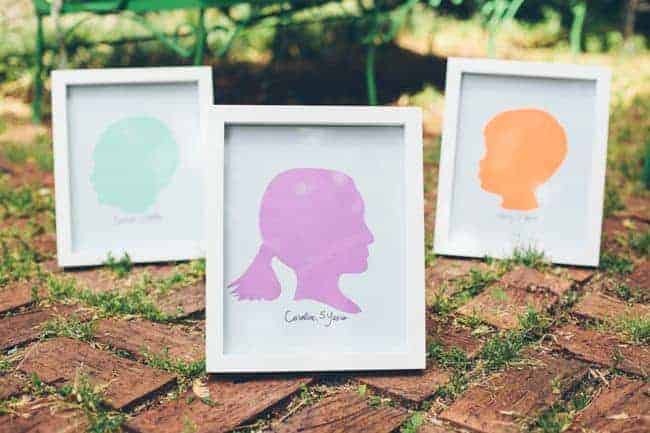 These pretty pictures are made following the silhouettes of children’s profiles. 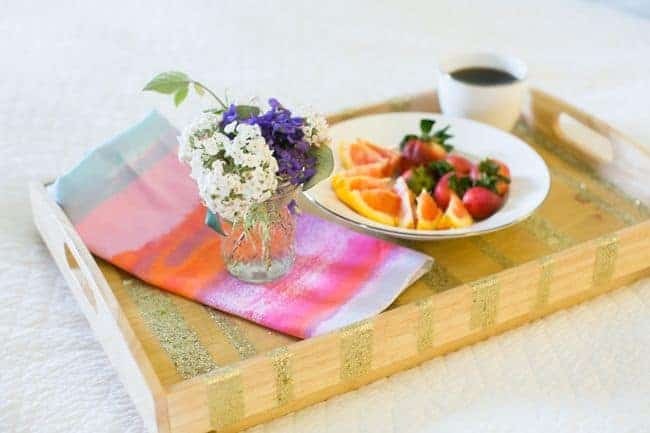 Serve breakfast in bed on a queen-worthy glitter tray! 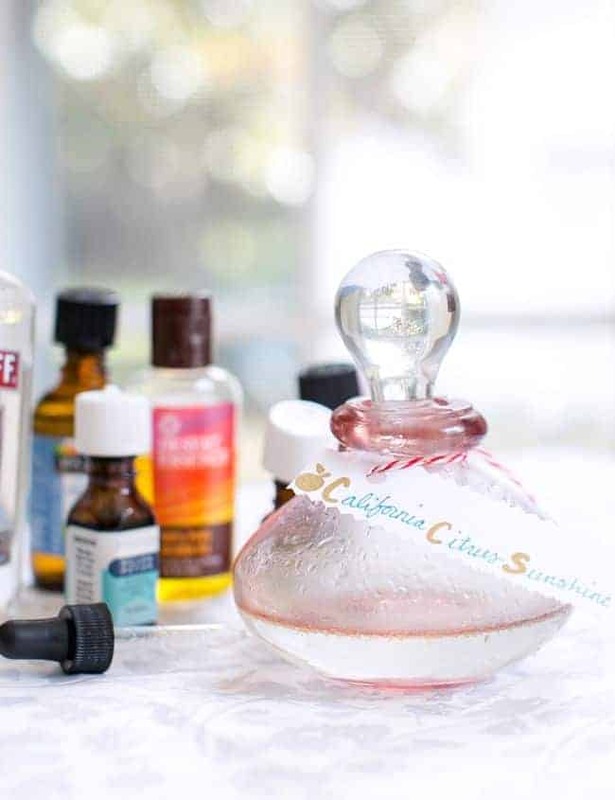 A heavenly perfume is on everyone’s wishlist, so pamper your mother with a homemade scent with citrus tones. Jewelry doesn’t have to be pretentious to be precious! 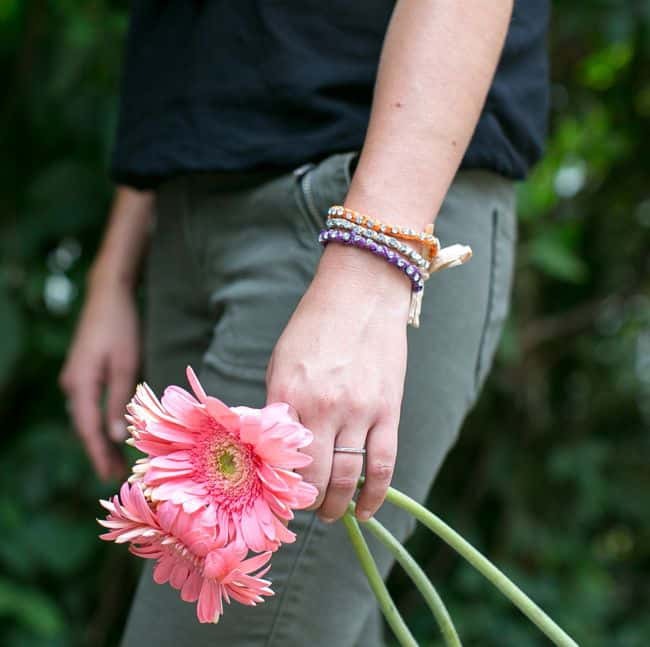 These DIY raffia and rhinestone bracelets are easy to make and pretty to wear.